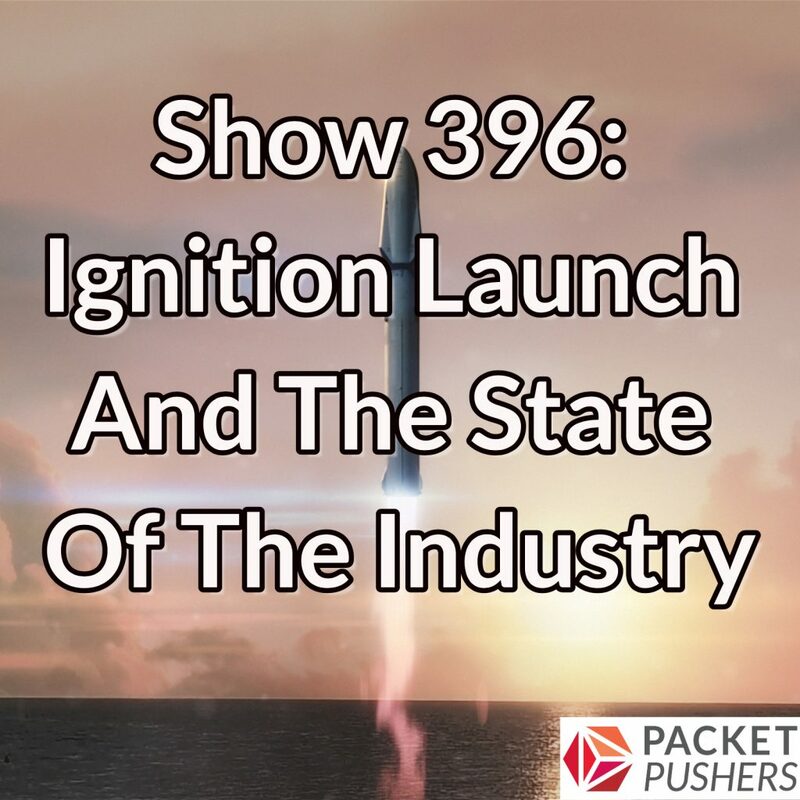 Today on the Weekly Show, the Packet Pushers officially launch Ignition, our new membership site. Ignition offers exclusive content to help you develop as a networking and IT professional, including blogs, white papers, videos, and e-books. Over time we’ll add in-depth technical courses and other materials to help you advance your career. You can join for free and get limited access to the site (plus Link Propagation and the Human Infrastructure Magazine), or get a premium membership for $99 a year for full access. We also spend some time reviewing the state of the networking industry, including a look at the true drivers of automation, whether Intent-Based Networking is a real thing, why legacy networking vendors are flocking to multicloud as a strategy, the trend of AI-washing, and whether SD-WAN is going to kill private circuits.